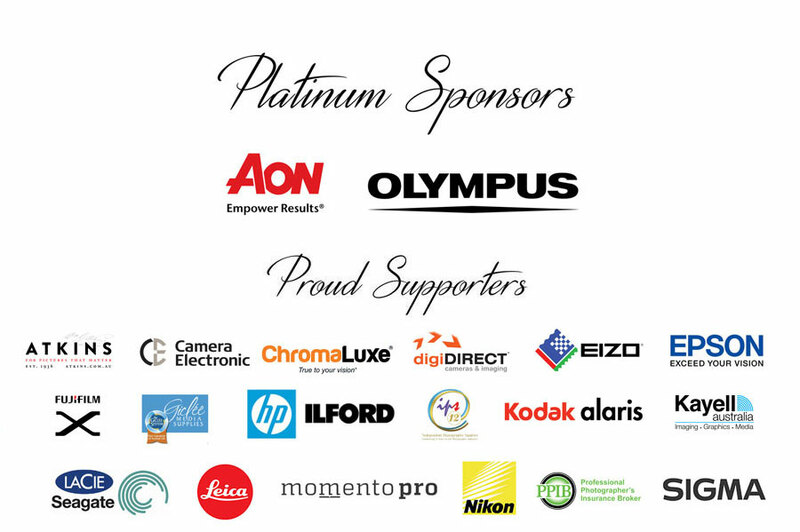 You're invited to the judging for Australia's largest and most prestigious awards for professional print photography. 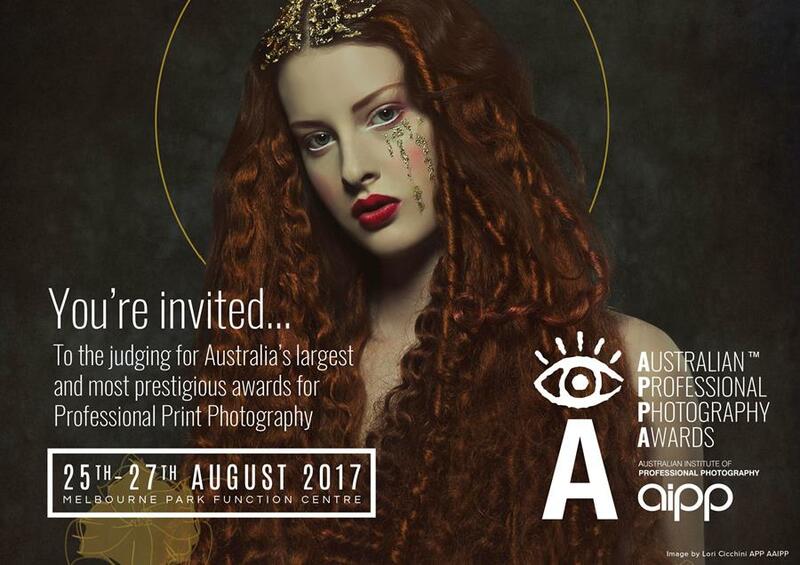 Your members are invited to the judging for Australia's largest and most prestigious awards for professional print photography in Melbourne. Admission is free on all days. It's easy - all your members need to do is just turn up. We will also post physical invitations this week containing all relevant information that you can give out to your members. If you have any questions feel free to email or ring me on 03 9888 4111. 1. If you want to watch, listen and learn from some of the best judges in the country. 2. 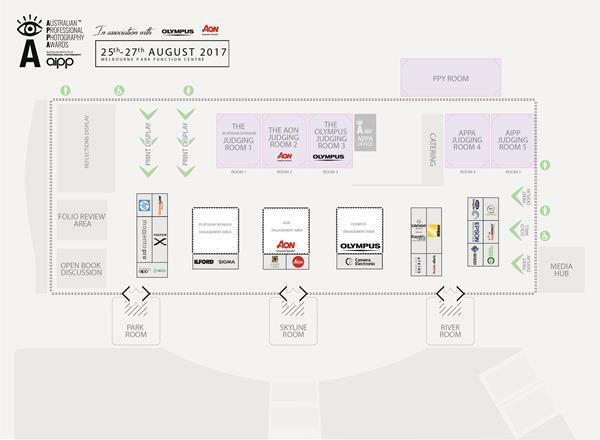 If you're keen to try out the latest products on display from the industry leaders at our trade show. 3. And best of all if you want the chance to win a free major prize each day. 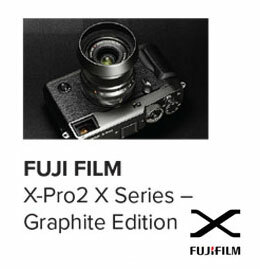 Check out the Olympus and Fuji Film kits up for grabs and there are more prizes to be announced, stay tuned. If you would like to see how you compare to the best in the country, you're invited to bring along four prints for a private critique by a professional AIPP judge. 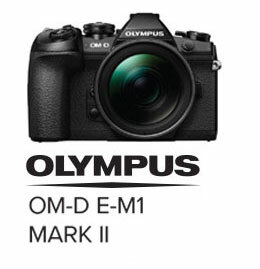 This special offer will only be open to the members of camera clubs in Victoria. Each 15-minute critique will cost just $25. 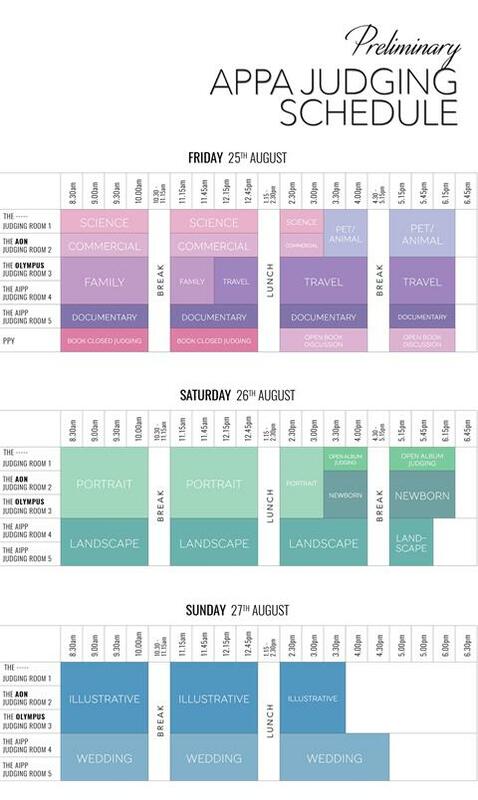 Simply register your time slot at the AIPP booth when you arrive.